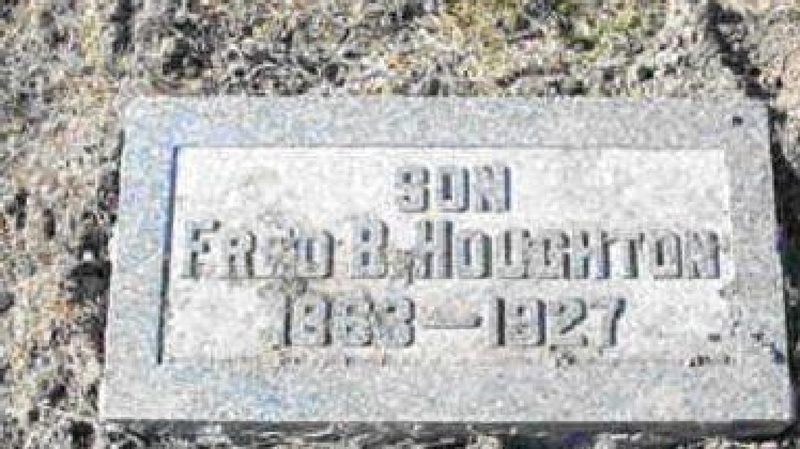 Pearl N. Hodgin married (?) Haughton. Pearl N. Hodgin married Tom W. Conrad in circa 1907 age 27 and 27. (?) 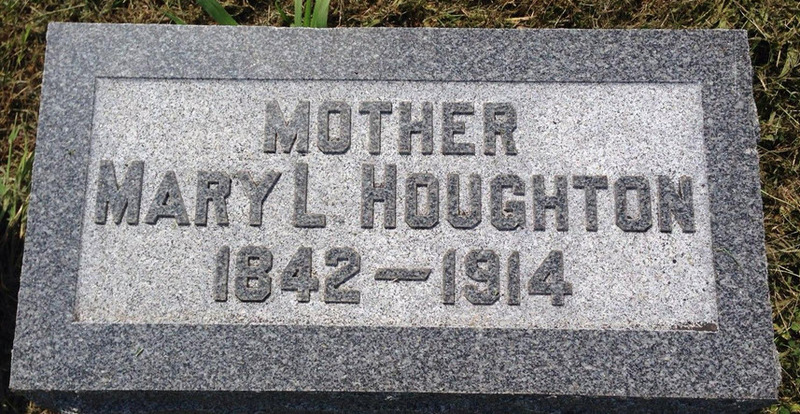 Haughton married Pearl N. Hodgin. Rose Burke married (?) Houghton. (?) Houghton married Rose Burke. Tennesse Ohio Houghton married Anna B. (?) in circa 1895 mar 5 years in 1900 census. Anna B. (?) married Tennesse Ohio Houghton, son of Ward Haskell Houghton and Margeret Ardelia Carriger, in circa 1895 mar 5 years in 1900 census. Charles Evans Houghton married Hazel Maude Naanes in circa 1920 age 24 and 22. Wayne Watson Houghton married Nettie McBee in circa 1920 age 21 and 16. John Wicliffe Houghton married Mary S. Koger in circa 1905 mar 4 y in 1910. John Wicliffe Houghton and Mary S. Koger were divorced before 1920. John Wicliffe Houghton married G. Ethel Atchison in circa 1922. John Wicliffe Houghton and G. Ethel Atchison were divorced. 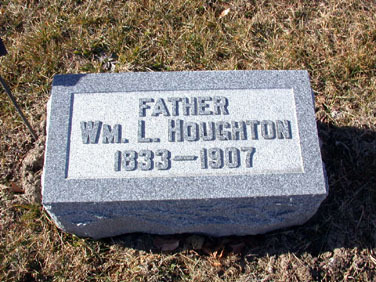 William F. Houghton married Mary L. Butterick in Nov 8, 1862 at Cook Co., IL, USA, Book 1. Mary L. Butterick married William F. Houghton in Nov 8, 1862 at Cook Co., IL, USA, Book 1. Clara D. Sylvester married William H. Houghton, son of Uriah Houghton and Electa Clark, in circa 1870 mar 30 years in 1900 census; mar 37 years in 1910 census. Louis Henry Houghton married Gertrude Goldie Cristman in circa 1909 age 27 and 18. Archie Allen Houghton married Matilda D. (?) in circa 1910 age 20 and 19. Edward Waldo Houghton married Edna Alberta Woiseley in circa 1909 mar 1 years in 1910 census. May Lena (?) married James Edgar Houghton, son of George Washington Houghton and Nancy Bradbury Lane, in circa 1894 mar 16 y in 1910 census. George Curtis Houghton married Gladys H. (?) in circa 1918 age 20 and 18.